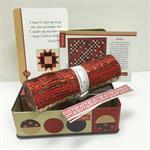 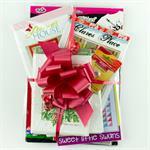 Reflections Quilt Kit & Pattern - Order your kit today! 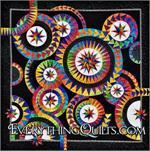 Everything Quilts Exclusive - Limited kits left! 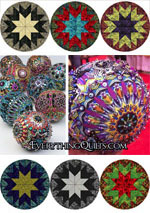 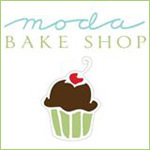 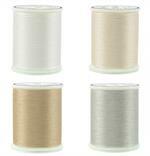 Scroll down to see what is available - very limited quantities! 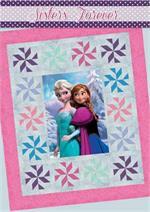 with our new Quilt & Block Series! 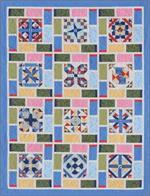 Click Here to view quilt and block series or scroll down for image links. 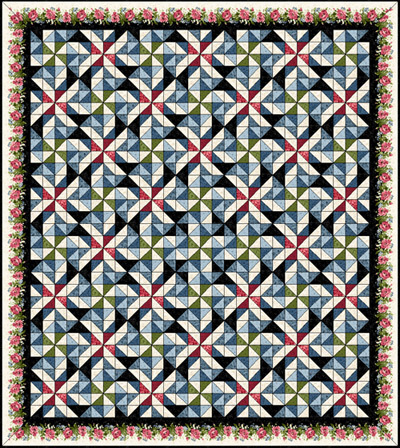 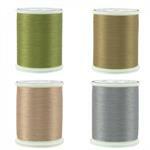 This is an exclusive FREE pattern for subscribers only, plus we will keep you posted for special promotions and of course more free patterns and special coupons and offers. 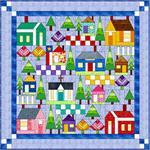 At Everything Quilts, your information is never shared or sold - we value your privacy! 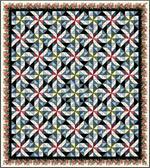 Sweet Reflections Quilt Kit - EQ Exclusive! 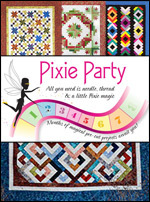 Pixie Party Pre-Cut Quilt Club - All you need is thread and a little Pixie Magic where everything in your kit is pre-cut! 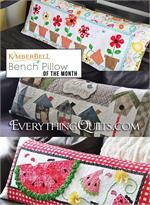 Picnic In the Park Quilt Kit - Includes 12 PRE-CUT Blocks!